Nasa has once again been accused of covering up the existence of alien life, after an astronaut captured footage of a UFO. 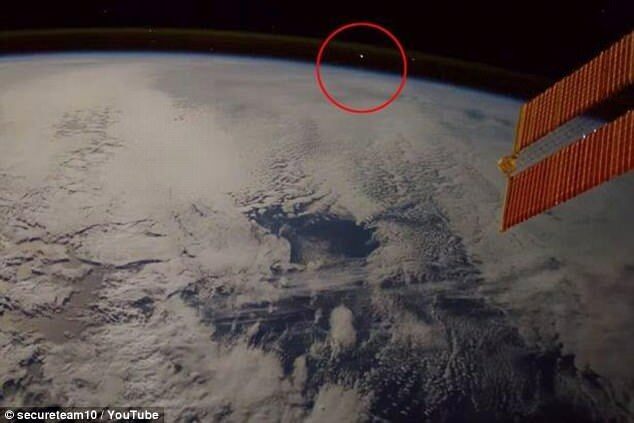 The mysterious object was spotted entering Earth’s atmosphere by one of the crew of the International Space Station. Despite assurances from the space agency that it is just a meteor, conspiracy theorists remain convinced that it is evidence of extra terrestrials. Italian astronaut Paolo Nespoli shot the clip, which shows a fiery ball of light racing towards the Earth’s atmosphere. 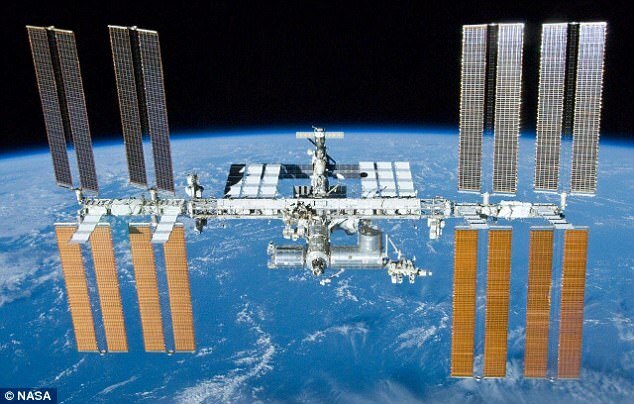 The ISS crew member believes that the object could be space debris, but both the space agency and alien enthusiasts have rejected this explanation. Tyler Glockner, who runs alien hunting YouTube Channel SecureTeam10, believes it is more proof of a government conspiracy to hide the existence of aliens. 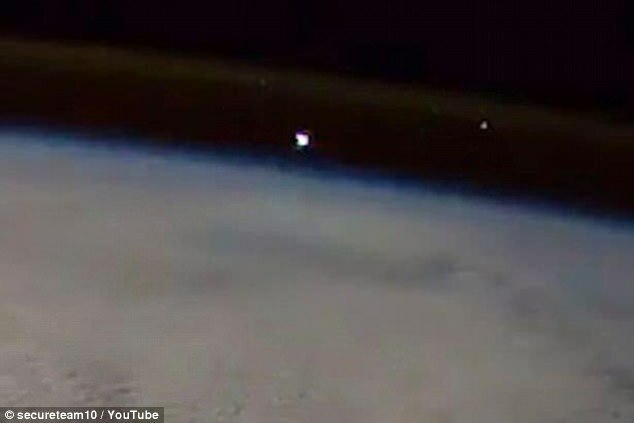 Nasa has previously been accused of covering up an alien sighting after a video surfaced showing six UFOs passing the ISS live-stream, seconds before the feed was cut and replaced with images from a camera showing the inside of a briefing room. Although the footage of the most recent sighting came from Nasa, conspiracy theorists are suspicious over how quickly they released it to the media. Speaking in a video uploaded to the SecureTeam10 channel, Mr Glockner said: ‘I don’t think it’s a meteorite at all. ‘What many people may not realise is that this video is a timelapse. ‘You’re seeing the earth spinning at a high rate of speed and we see this flash of light coming from space. ‘It does look to be moving at 85mph (136 km/ph). ‘But when you account how fast the earth would have actually been moving, had this not been sped up, it would have been moving much, much slower. ‘Speeds that are slower than even the slowest meterorites. Mr Glockner also says that the round ball is coming in at too steep an angle to be a meteorite. In the video, he compares the object to another meteorite that fell to Earth during the 2011 Perseid meteor shower. People who doubt the moon landings are more likely to be selfish and attention-seeking, according to a study earlier this year. Over the course of three online-based studies, researchers at the University of Kent showed strong links between the belief in conspiracy theories and negative psychological traits. In the first study, a total of 202 participants completed questionnaires on conspiracy beliefs, asking how strongly they agreed with specific statements, such as whether governments carried out acts of terrorism on their own soil. Alongside this, they were asked to complete a narcissist scale and a self-esteem assessment.